Perten has been a leading supplier of advanced analytical instruments to the agricultural industries. We serve some of the largest companies as well as smaller specialized operations and the research institutes which support the industry. 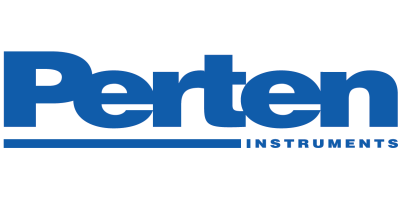 Today Perten is a part of PerkinElmer. We are present in just about every part of the world, about 100 countries. In some countries we serve you through our own companies, whereas in others we serve you through local distributors. Where ever you are, we are close to you. The distributors are a part of the Perten team, and we have a close cooperation with all of them. Some of them have worked with us for more than 20 years, and have become valued friends. They are as committed to helping you as we are, and just as knowledgeable. All of us are “Specialists in quality control of grain, flour, food and feed”.